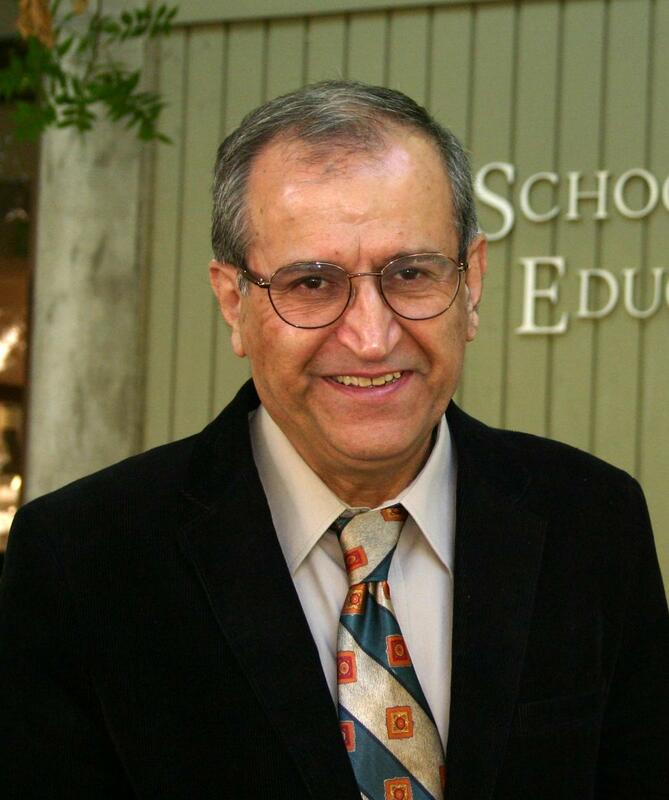 His research interests include the following: Curriculum theory and change; Educational Ecology of communities; Educational Leadership; School, curriculum and community change; School restructuring: Organizational arrangements and structures; School culture: change and cognition. Joan Herman is Director Emeritus and currently a senior research scientist at the National Center for Research on Evaluation, Standards, and Student Testing (CRESST) at UCLA. Her research has explored the effects of testing on schools and the design of assessment systems to support school planning and instructional improvement. Her recent work focuses on the validity and utility of teachers' formative assessment practices and the assessment of deeper learning. She also has the wide experience as an evaluator of school reform. Dr. Herman is noted in bridging research and practice. Among her books are Turnaround Toolkit and A practical Guide to Alternative Assessment, both of which have been popular resources for schools across the country. 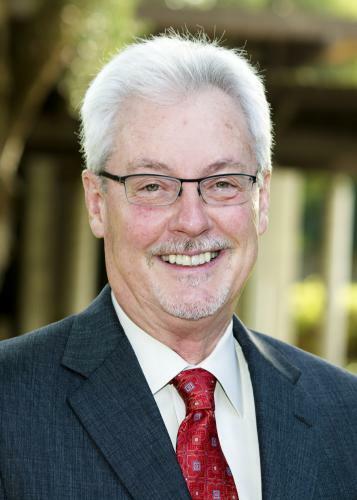 A former teacher and school board member, Dr. Herman also has published extensively in research journals and is a frequent speaker to policy audiences on evaluation and assessment topics. She is past president of the California Educational Research Association; has held a variety of leadership positions in the American Educational Research Association, National Organization of Research Centers, and Knowledge Alliance; and is a frequent contributor at the National Academy of Science. An elected fellow of the American Educational Research Association, Dr. Herman recently completed tenure on the Joint Committee for the Revision of Standards for Educational and Psychological Testing and is current editor of Educational Assessment.